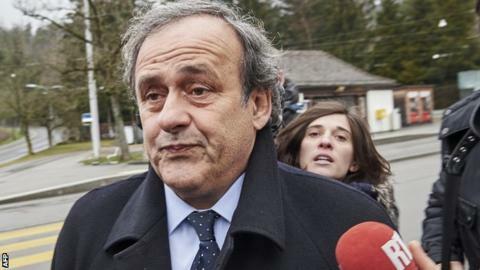 Uefa president Michel Platini has taken his appeal against a six-year ban to the Court of Arbitration for Sport. Platini and ex-head of world football's governing body Sepp Blatter were barred from the sport after being found guilty of ethics breaches over a $2m (£1.3m) "disloyal payment" between the pair. Both men, who deny wrongdoing, had the bans upheld but cut from eight years. Former France captain Platini, leader of European football's governing body since 2007, wants the verdict annulled.